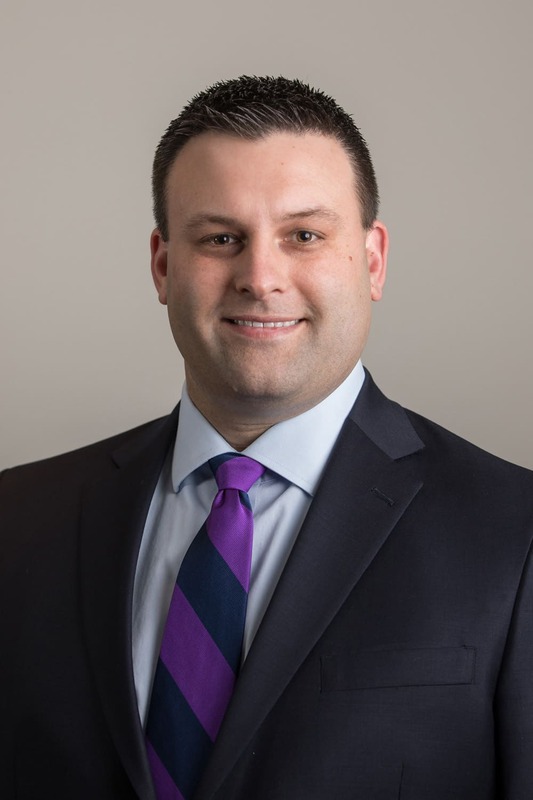 Robert M. Donchez is a Partner in the Bethlehem office and concentrates his practice in civil litigation, business/corporate law, land use law, and municipal law. He regularly represents corporate, governmental and individual clients in a broad array of legal matters and has served as the Solicitor to the Lehigh-Northampton Airport Authority. Robert has developed a particular focus on plaintiff civil litigation where he seeks justice for victims in catastrophic injury and death cases involving automobiles, product liability, medical malpractice, workers’ compensation, and employment discrimination. Recently, in Fillman v. Valley Pain Specialists, P.C., Robert achieved an award of compensatory damages, back pay, front pay and punitive damages for the victim of employment discrimination and retaliation following a jury trial in the U.S. District Court, Eastern District of Pennsylvania. Robert also obtained a substantial settlement in favor of the victims of an automobile accident in a case involving a drunk driver. Robert is a member of the Pennsylvania Bar Association, the Northampton County Bar Association, and the New Jersey Association for Justice. He previously served as a member of the Northampton County Bar Association’s Board of Governors. Robert was born and raised in Bethlehem, PA and currently resides with his wife, Jillian, in Bethlehem Township, PA.